A design classic. The original and first. 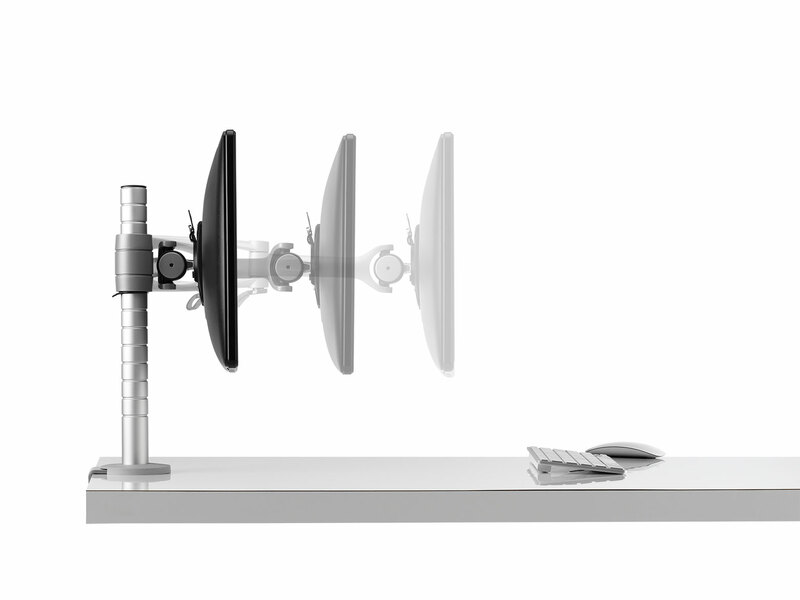 Wishbone was the product that broke the mould and was introduced to industry acclaim in 1999. 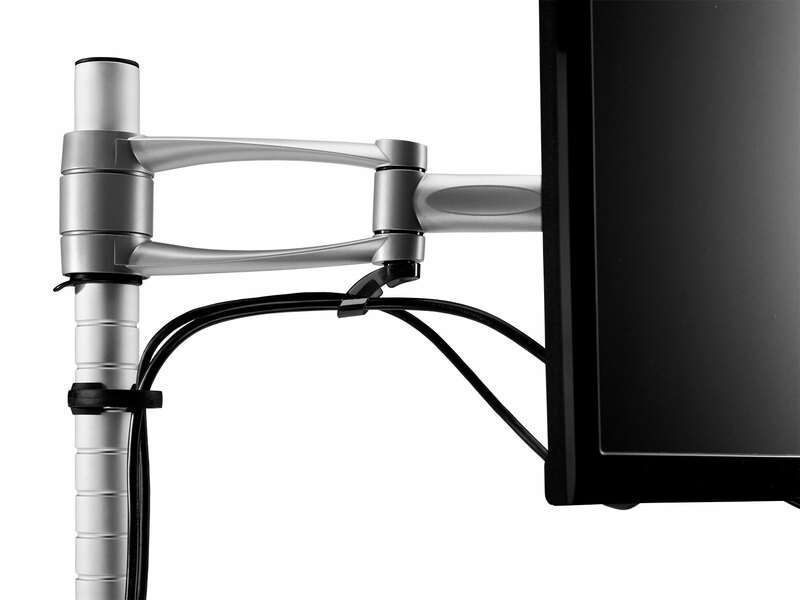 Coupled with the Wishbone Post System it was the world’s first monitor arm designed for use with thinner, ‘flat’ screens. 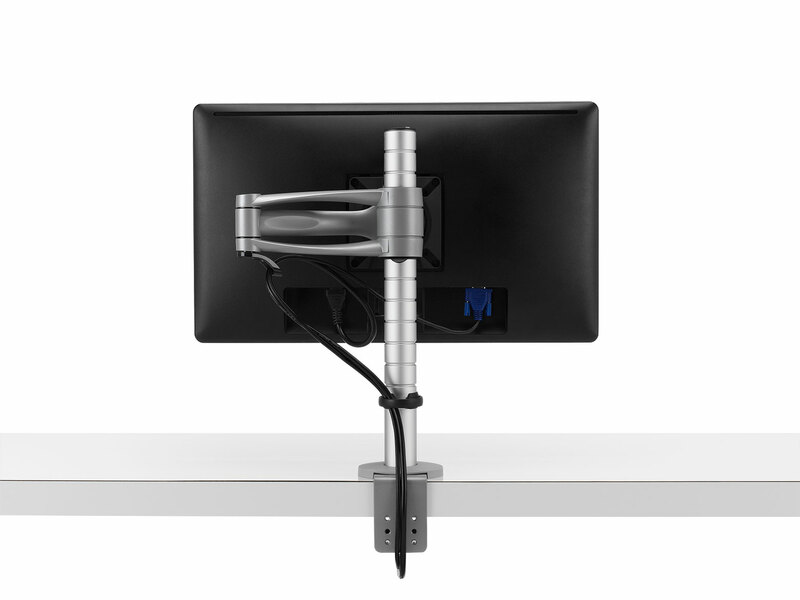 The Wishbone arm is available in three different lengths, increasing the range of solutions it can provide, particularly within multi-screen environments such as trading floors and control rooms. 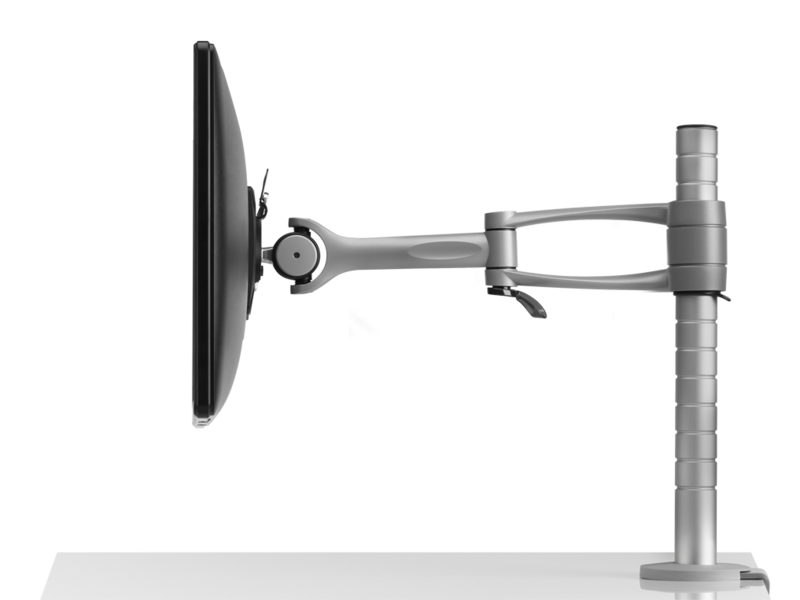 Ensures that it is quick and simple to remove and replace screens. 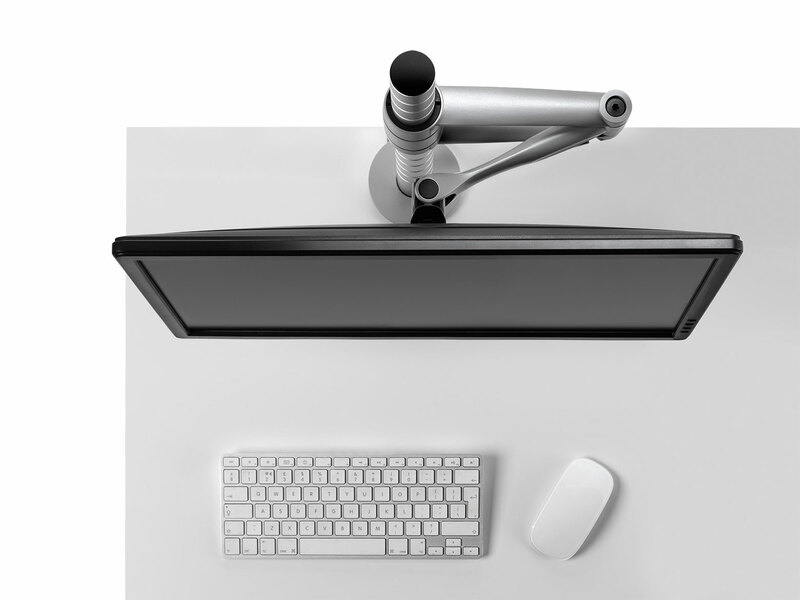 The Wishbone post system is available in six different length variants, enablingthe screens to be positioned at the appropriate height.Precision machined grooves occur along the post, ensuring that screens can be mounted at different heights on the post.